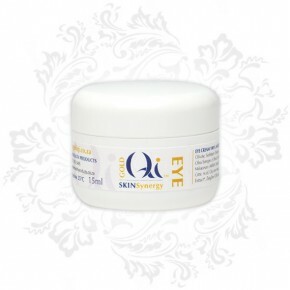 Gold Qi Day Cream is a wonderful way to start your day. 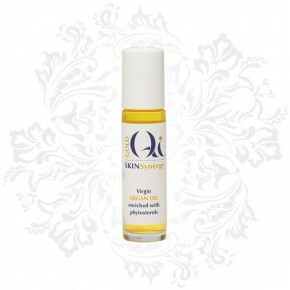 Feel the awakening sensation as you apply this deeply moisturising cream to your face and neck. 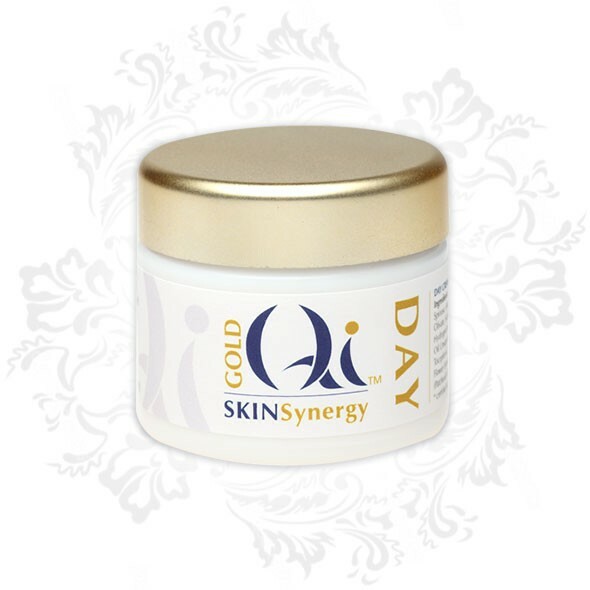 The Gold Qi Day Cream is light in texture and easily absorbed leaving your skin feeling silky, soft and radiant throughout the day. 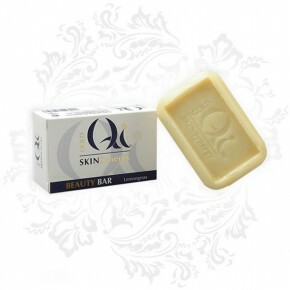 Its subtly invigorating scent will lift your mood, spirit and start your day the naturally harmonious way.